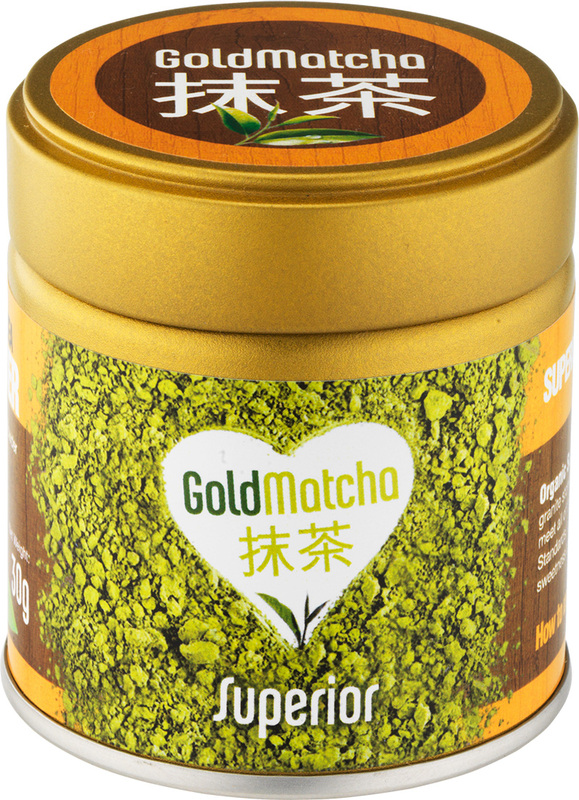 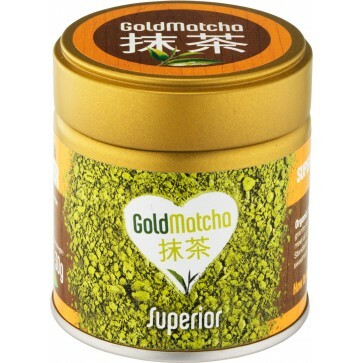 Our Superior Grade Matcha is a very high quality, hand-picked, granite stone-grounded and powdered green tea leaves that meets all of the high regulations of Japanese Organic Agricultural Standards. 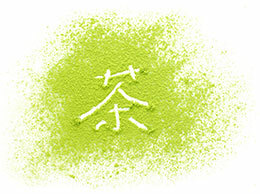 Smooth, delicate taste with layered sweetness and bitterness. 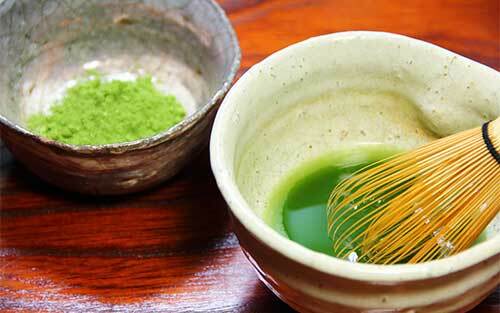 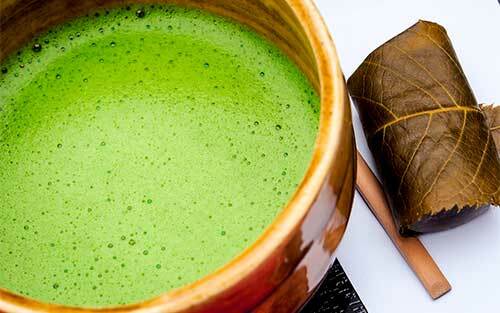 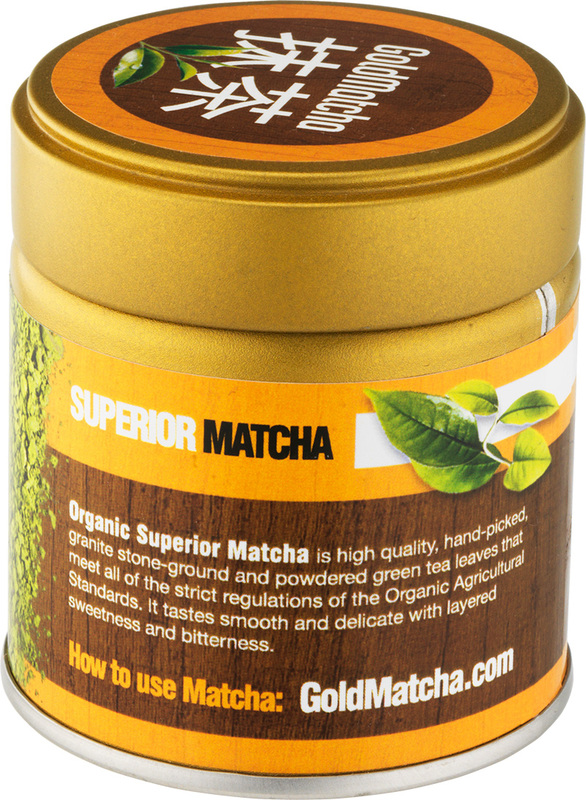 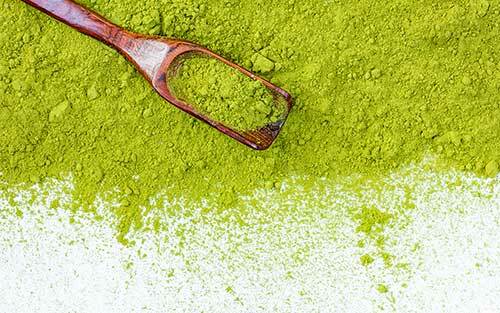 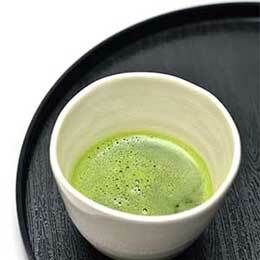 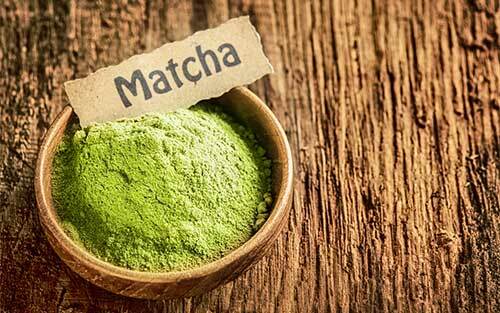 Our Superior Matcha is ideal for daily use.